 The Community Foundations of Southwest Iowa serve to benefit its nine communities and the people who live within them, with support for arts and culture, education, environment, health, human services, and historical preservation. You’ve got options when you give. We'll make it easy for you.